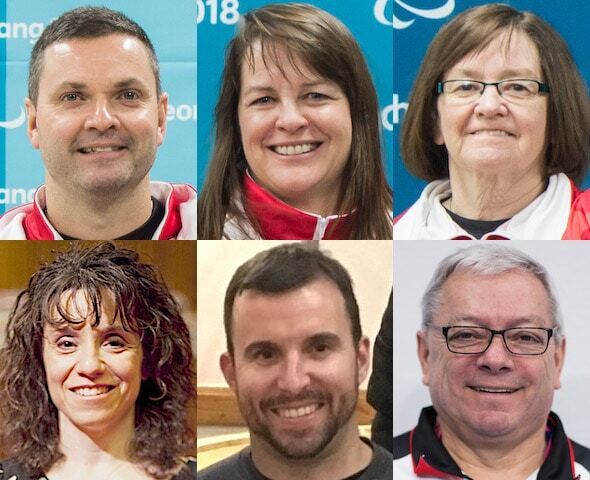 Canada’s wheelchair curling national team, clockwise from top left, Mark Ideson, Ina Forrest, Marie Wright, coach Wayne Kiel, Jon Thurston and Collinda Joseph. Three members of Canada’s Paralympic bronze-medal team — Mark Ideson of London, Ont., Marie Wright of Moose Jaw, Sask., and Ina Forrest of Armstrong, B.C. — will be on the ice at the 2019 World Wheelchair Championship, set for March 3-10 in Stirling, Scotland. They’ll be joined by two players who’ll be making their Team Canada debuts — Collinda Joseph of Stittsville, Ont., and Jon Thurston of Dunsford, Ont. 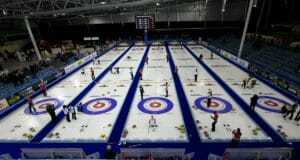 Ideson will skip the team, while the other three positions, and the alternate spot, will be determined following a four-game series against the U.S. team, scheduled for Feb. 1-2 at the Assiniboine Memorial Curling Club in Winnipeg. Canada has won gold at the World Wheelchair Championship three times — in 2009 at Vancouver, 2011 at Prague, Czech Republic, and 2013 at Sochi, Russia. Forrest was a member of all three teams, and she has a chance to become the first four-time world champion in the history of the event; she currently is tied at three with fellow Canadians Jim Armstrong and Sonja Gaudet; Russians Andrey Smirnov, Marat Romanov, Aleksandr Shevchenko and Svetlana Pakhomova; and Norway’s Rune Lorentsen and Jostein Stordahl. Canada enters the 2019 World Wheelchair Championship ranked fourth in the world, behind top-ranked China, Norway and Russia. 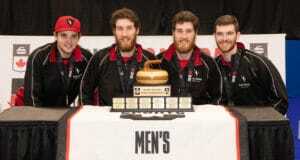 While Canada is tied with Norway and Russia with the most gold medals at three, Canada will be looking to return to the podium for the first time since the 2013 victory at Sochi. Armstrong skipped Canada to a fifth-place finish at the most recent World Wheelchair Championship, in 2017 at Gangneung, South Korea. 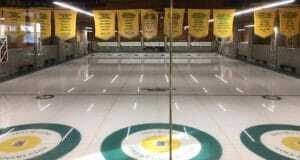 Previous: 2019 New Holland Canadian Juniors get underway Saturday in Prince Albert, Sask.